Jimmie "Shorty" B. Faughn, Jr.
Jimmie B. 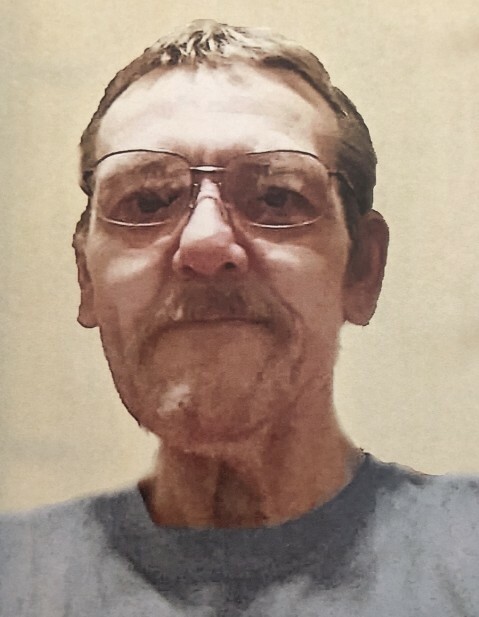 “Shorty” Faughn, Jr., age 56 of Marion, Illinois, passed away on Thursday, January 10th at the VA Medical Center in Marion, Illinois of natural causes. He was born January 12, 1962 in Ft. Knox, Kentucky the son of Jimmie Faughn, Sr. and Sara Sharp Faughn. He served in the United States Navy. He loved cars and working on them, watching Nascar, riding four wheelers, his dog Buster and spending time with family and friends. He was preceded in death by his father. He is survived by his wife Donna Long Faughn; one son James Faughn; one daughter Jenni Faughn all of Paducah; his mother Sara Gray of Dawson Springs; two sisters Betty Jo Hall of Dawson Springs and Jo Anne Korfhage of Spokane, Washington; two grandchildren; a close aunt Shirley Pidcock. Also surviving are other aunts and an uncle. There will be a Memorial Service on Tuesday, January 22nd at 1:00 at the Second Baptist Church, 501 Maple Avenue, Princeton, Kentucky with Rev. Doug Anderson officiating. Inurnment with military rites will follow at the Meeks Cemetery in Princeton.